We know which direction we are going in, join us and you will too! With the launch of our in-store bakeries, and growing product range, including our very own award winning “Deluxe” brand we have seen a massive increase in both our sales and customer turnover throughout the UK. Opening 12 new stores and creating 3,500 jobs in 2013 was just the beginning. By the end of 2014, 20 more stores will be open taking our total to 620, meaning a further 2,500 in-store opportunities for people across the UK. 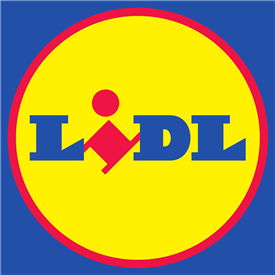 Get the latest jobs from Lidl sent direct to your inbox!